This is the basic radio from the PD5xx series of radios. 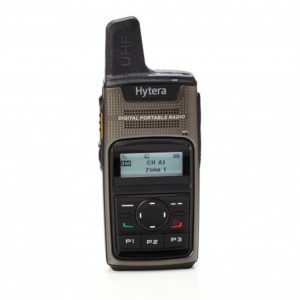 Its has all the inherent DMR features that the higher tier PD6xx and PD7xx can offer in a smaller and lighter package (not waterproof). The size is 115 X 54 X 27mm, dual-colour injection, weight is 260g. In digital mode, PD505 operates at least 16 hours under a duty cycle of 5-5-90. It is compliant with MIL-STD-810 C/D/E/F/G standards. Supports One Touch features that comprise of pre-programed text messages, voice calls and supplementary features. 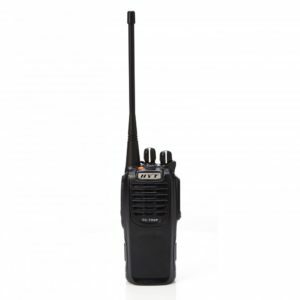 PD505 can decode radio enable, radio disable, and remote monitor, as well as Priority Interrupt. Dual modes (analogue & digital) operation ensures a smooth analogue to digital migration. Provides basic digital encryption and Scrambler feature in analogue mode. 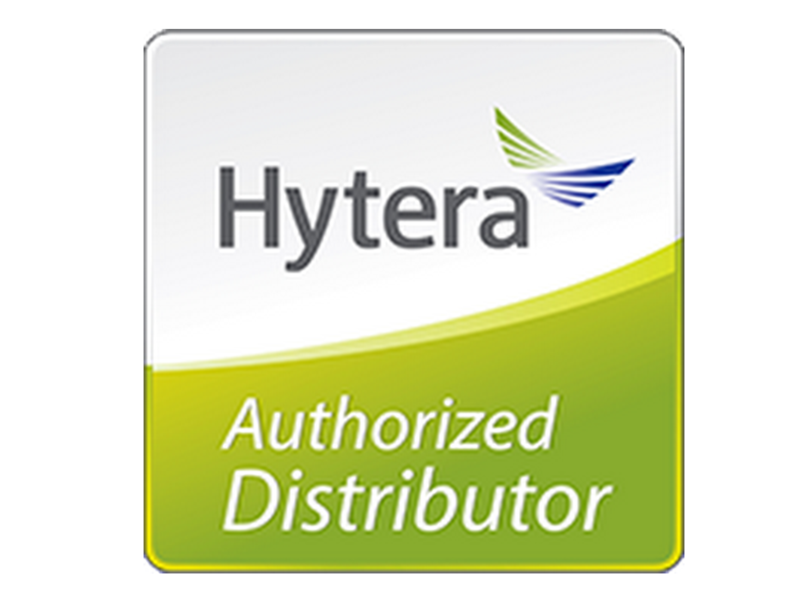 Supports multiple advanced analogue signaling modes, including HDC1200, 2-Tone and 5-Tone, providing better integration into existing analogue radio fleets. 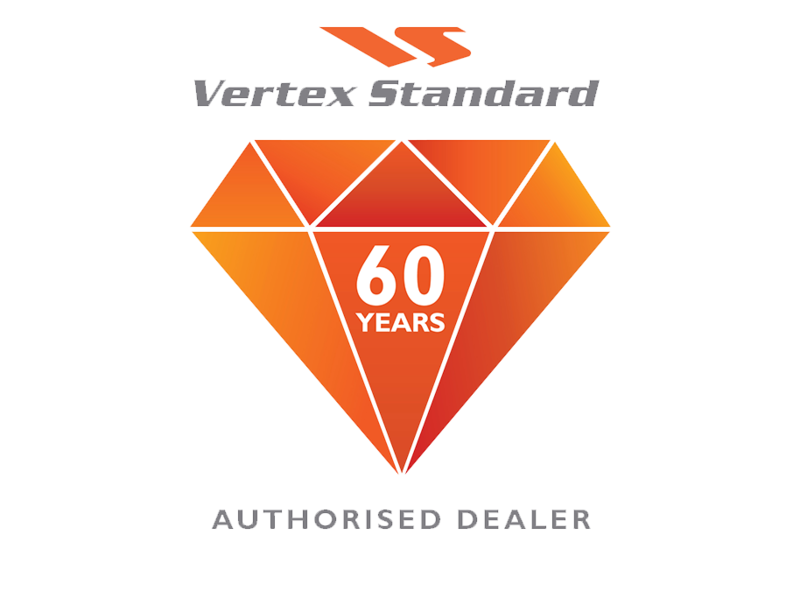 The data protocol is fully compliant to DMRA standard. This virtual trunking feature allocates a free timeslot for urgent communications. 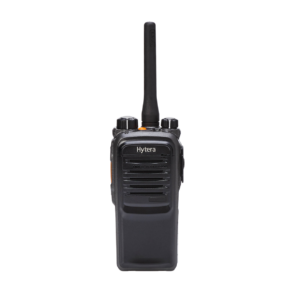 This effectively enhances frequency efficiency and allows you to communicate in a timely manner in emergency situations. 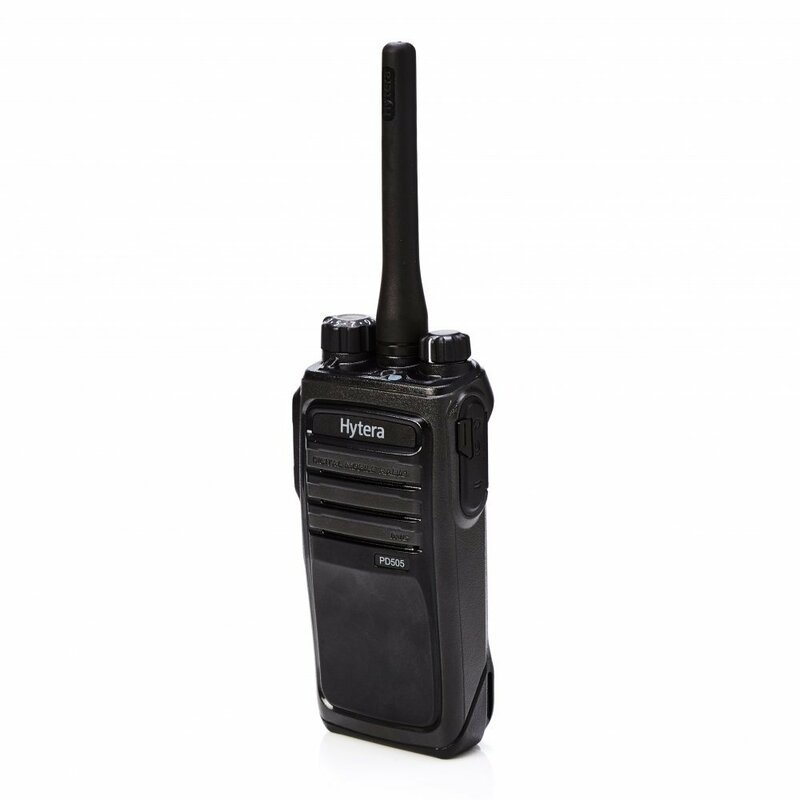 We specialise in supplying 2 way radios to businesses of all types – ranging from the construction, manufacturing, warehouse and logistics sectors, to retail, education, sports events and festivals, lone workers and public safety organisations.